Super Powers Lex Luthor and Brainiac; I was a huge fan of the original line, and these guys were always hard to find! 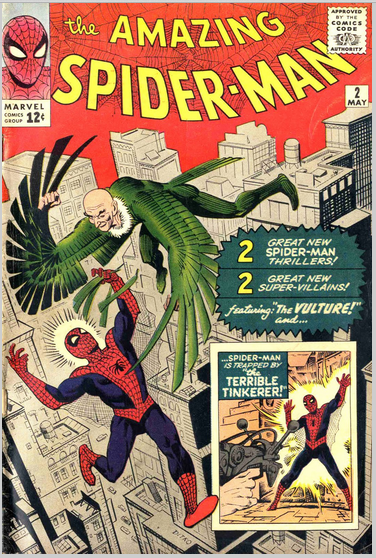 Amazing Spider-Man #2; got an INCREDIBLE deal on this one featuring the first appearance of the Vulture, and now my earliest issue. 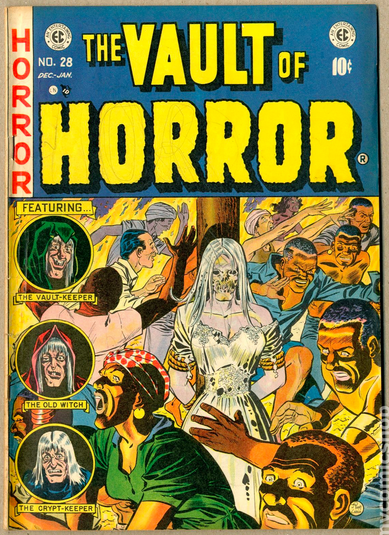 The Vault of Horror #28; one of the most iconic covers of the series, and one that has eluded me for years. One of my local comic shops bought a HUGE collection of golden-age horror and sci-fi comics, so I was able to pick up a few of the old EC comics, but this was the gem of the bunch! 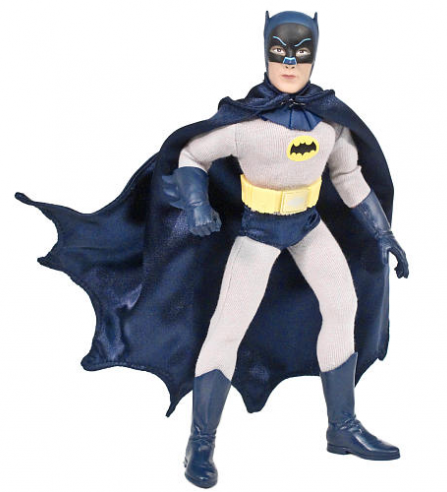 Figures Toy Company 8" Adam West Batman; this is probably my favorite toy right now. FTC has been re-releasing all of the old Batman Mego toys, and they have truly outdone themselves with the Batman TV show line, with this guy as their crowning achievement! 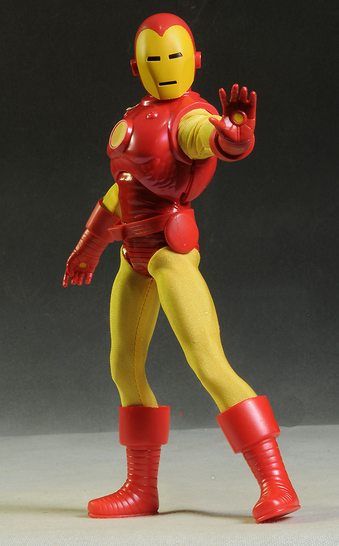 Speaking of Mego Toys; this is the Captain Action 12" Ironman figure. 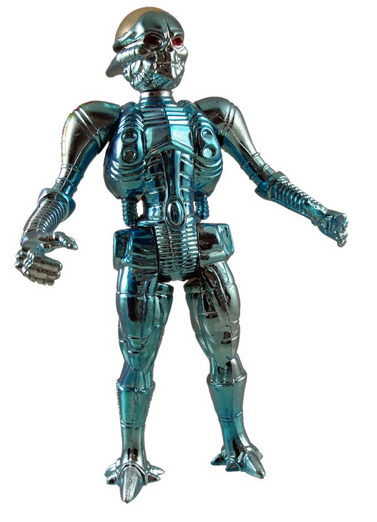 It features a removable costume, impressive articulation, and a helmet that features a detachable faceplate. 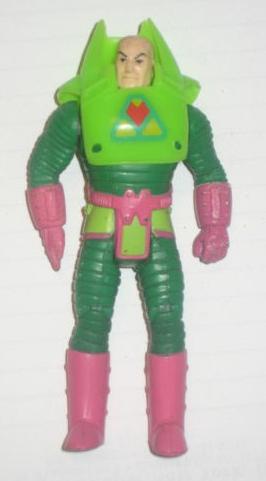 Unfortunately, it's Captain Action and not Tony Stark underneath. This guy is a very close 2nd to my AW Batman. 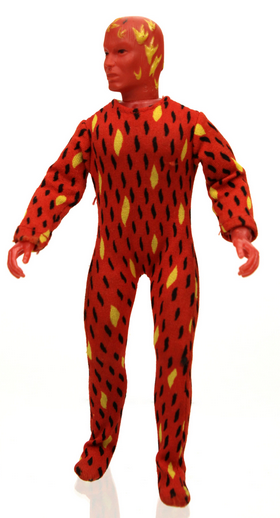 Original Mego Human Torch; this guy is absolutely timeless in his flaming pajama onsie! What's not to love? So, what new toys have ya'll acquired?